Colour: Dark amber. Nose: Distinctively fruity with notes of bitter chocolate and cedar wood. 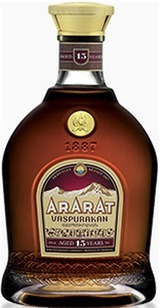 Palate: Full-bodied and very spicy, a well developed flavour of fruits with background notes of almonds and spices. 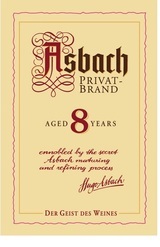 Finish: Very long, with full-bodied, aromatic and ripe notes.